Exciting news! Not only do we have a shop opening in Box Park later this year but we are also opening a new boutique just off trendy Carnaby Street, minutes from Oxford Circus! 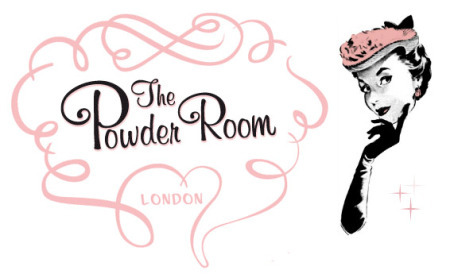 We will be moving in with the lovely ladies at The Powder Room, a retro beauty haven that offers a range of services from quick makeup touchups to full pedicures and hair styling sessions. 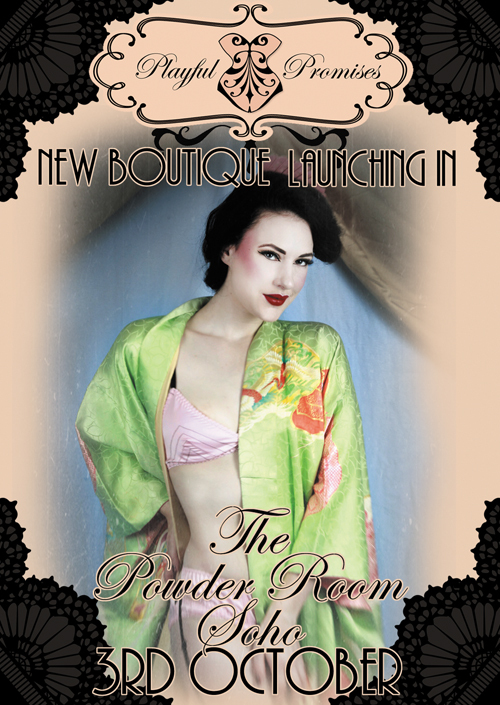 Just think, you could pick out some of our undies, perhaps a little black dress and after a long (or quick!) relaxing preen, you are ready to paint the town red! We officially open on Monday 3rd of October and we just cannot wait to be dancing around on that black and white checkered floor!